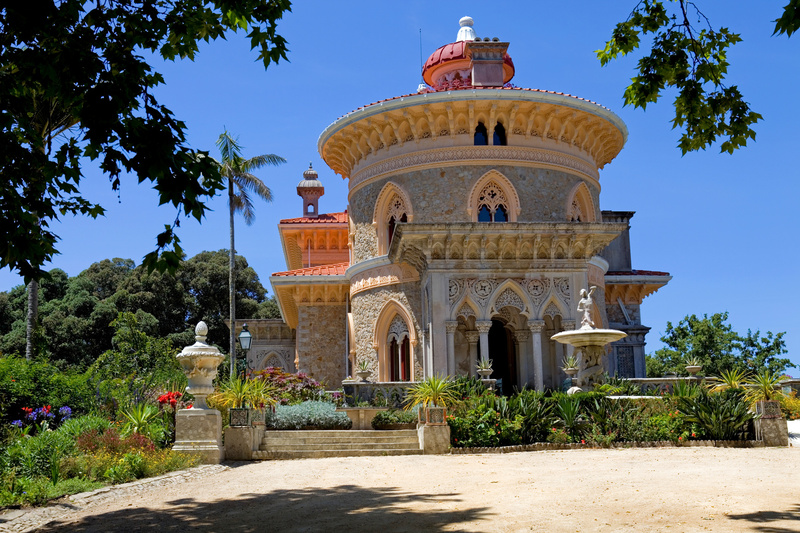 Make a wonderful day of it and visit Sintra, Cascais Natural Park and Belem all in one day. 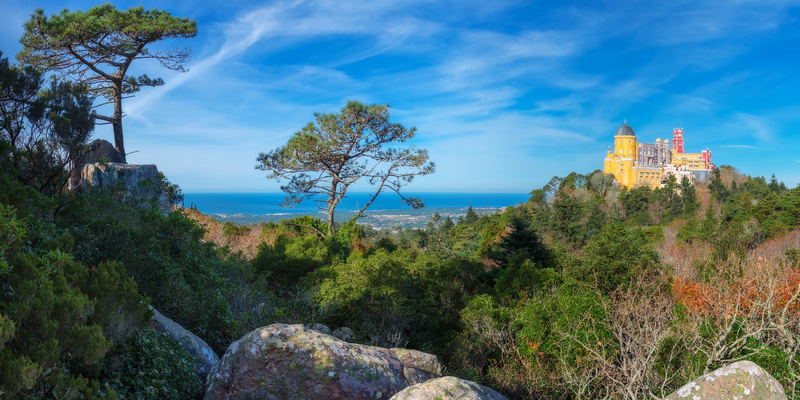 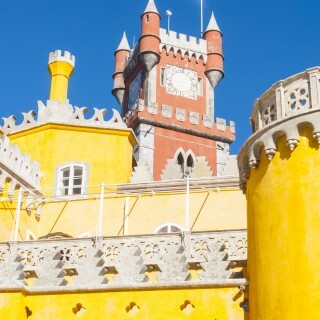 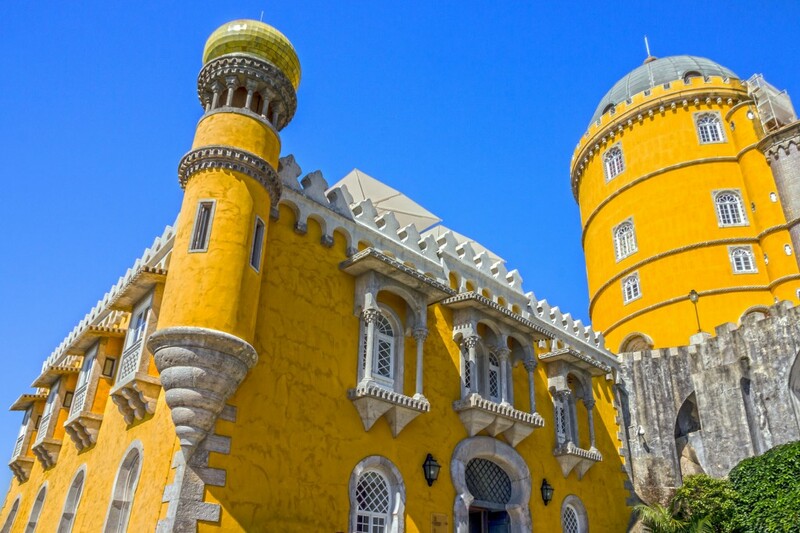 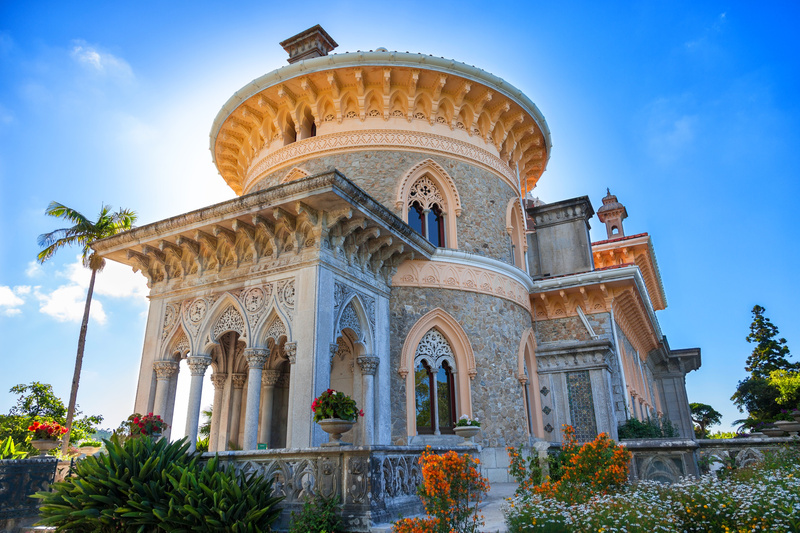 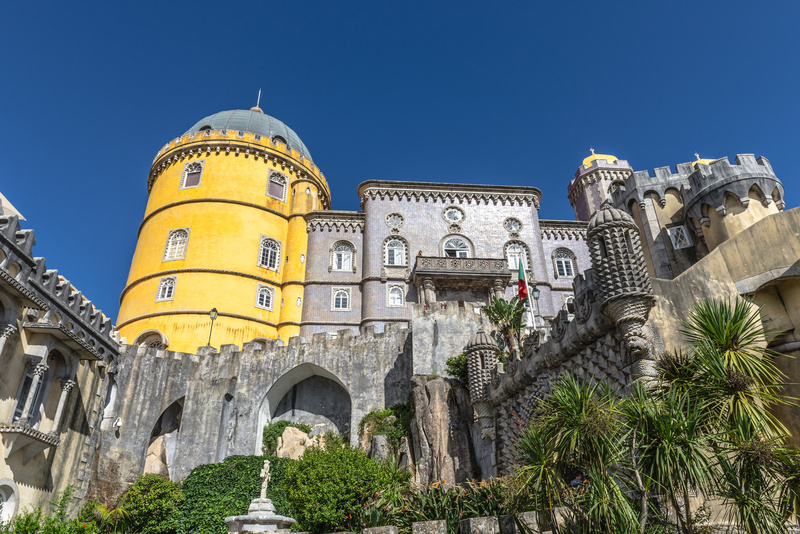 Sintra is world renowned for its beauty and wonder, with multiple palace locations all in a small vicinity. 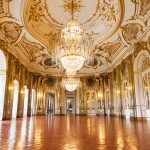 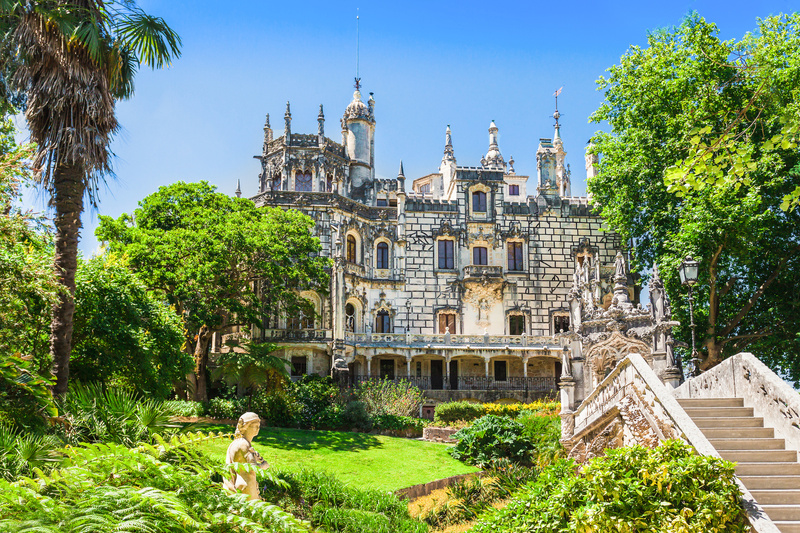 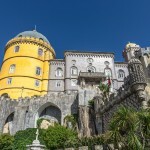 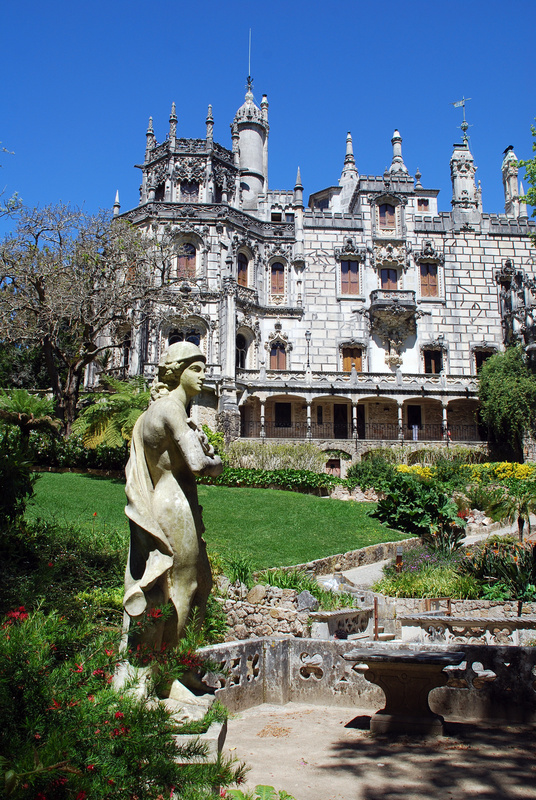 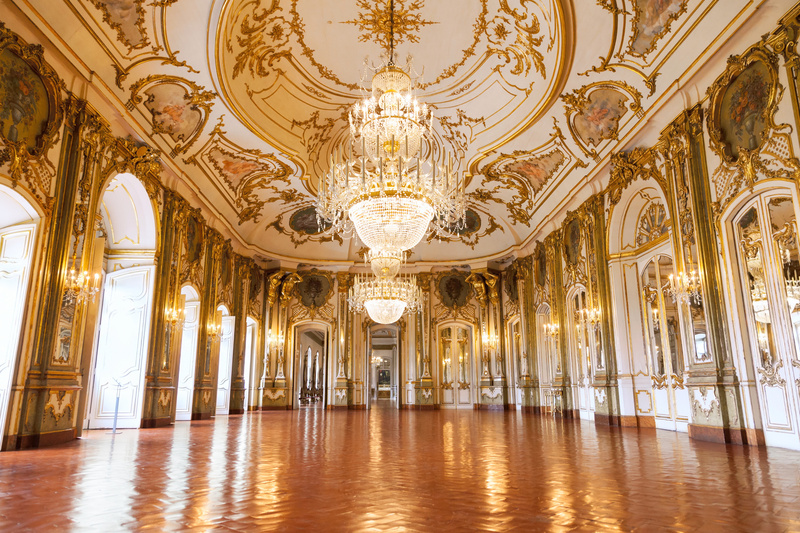 Then on for a scenic trip to Cascais and Belem – two remarkable places worthy of visit. 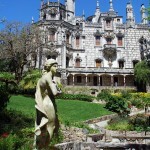 The tour starts with a hotel-pick up from a list of towns in the Ribatejo Region. 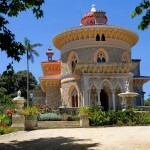 Visit the village of Sintra, a wonderful UNESCO site. 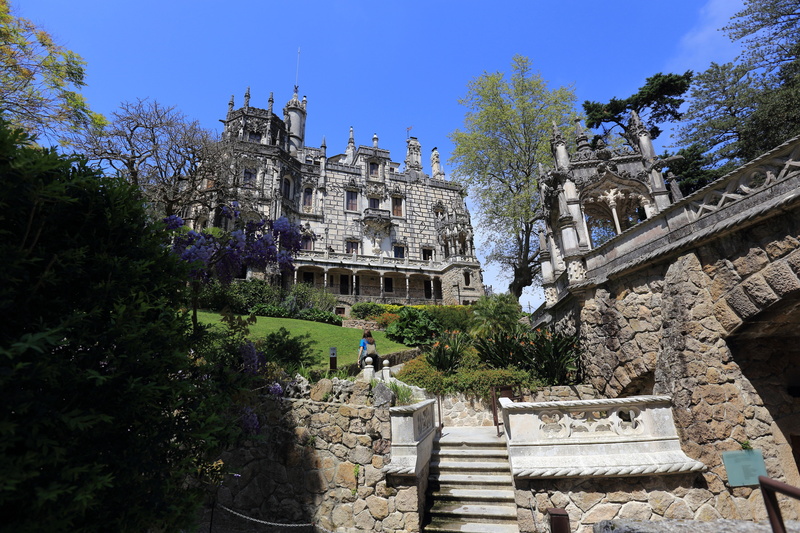 You will have 2 hours of free time and lunch in Sintra. 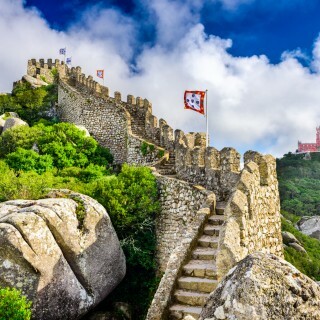 After lunch we will travel to the westernmost point of continental Europe (Cabo da Roca) which is also part of the Sintra Cascais Natural Park, a UNESCO site. 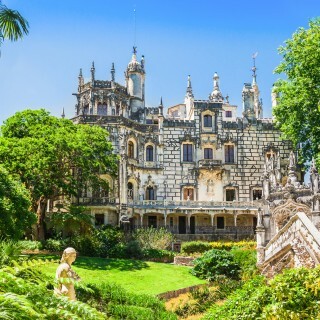 We will visit some of the beaches that stretch along the coastline from Sintra to Citadel in Cascais and have a walk from Cascais to the resort of Estoril. 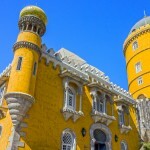 After Estoril we will travel to Belém, a riverside part of Lisbon, famous for being the departure point for ships that, during the XV and XVI centuries, sailed into the unknown, during the glorious times of the Portuguese maritime discoveries.You will have some free time to visit the monuments (such as the Jeronimos Monastery, the Navy Museum, the Planetarium or the National Museum of Archeology), the gardens and to taste the delicious “Pastéis de Belém”. 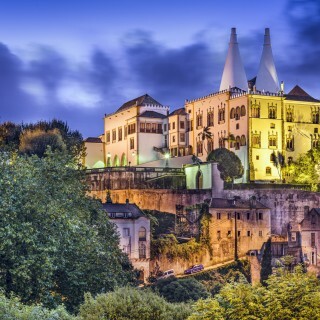 Return at 6pm.